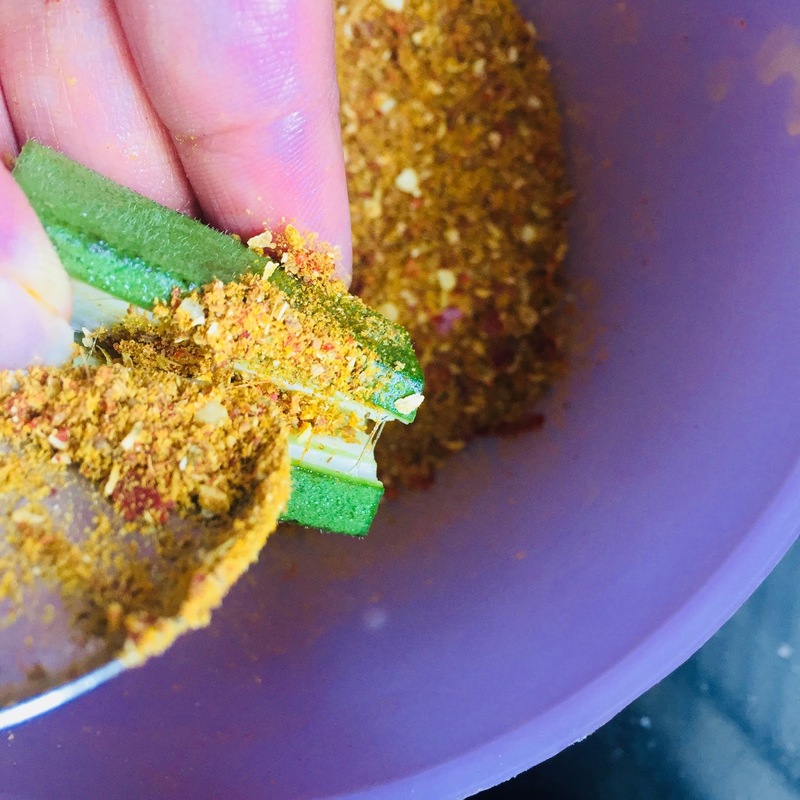 Bhindi masala recipe or stuffed bhindi masala recipe with step by step photos. Bhindi is one of the "green vegetable" that most of the people like. There are several ways to prepare bhindi like aloo bhindi or besan wali bhindi or just a simple bhujiya or bhinda masala or dahi bhindi.. The list is really long! Bhindi Masala recipe can be prepared in two ways either with or without besan. In this recipe I have not used besan. If you would like to see that recipe too, then let me know in the comment section below. I will be happy to share that as well. 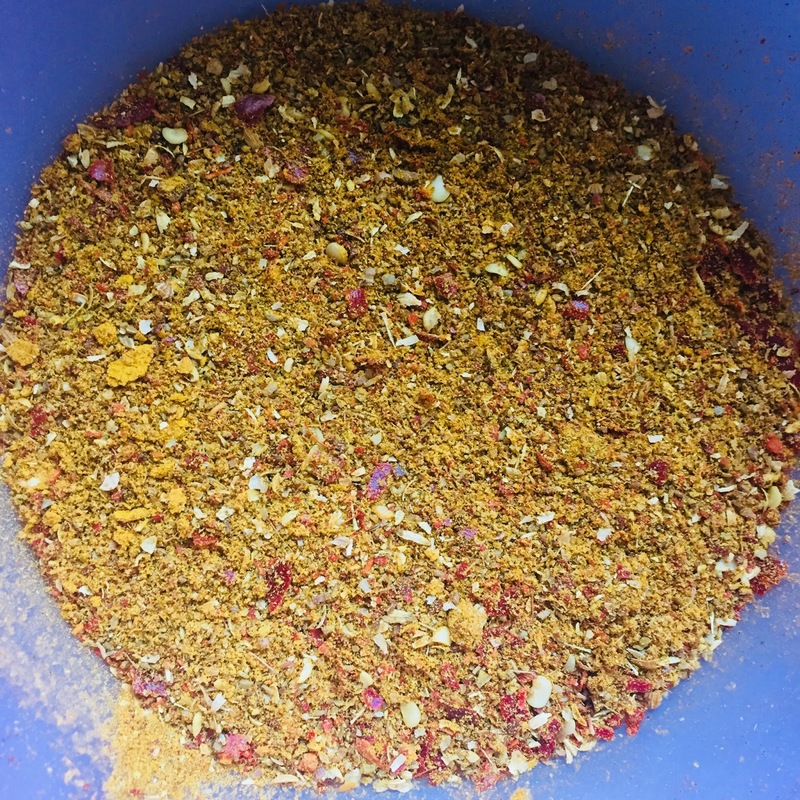 So, basically in this recipe we will dry roast some whole spices and grind them with some powdered spices. 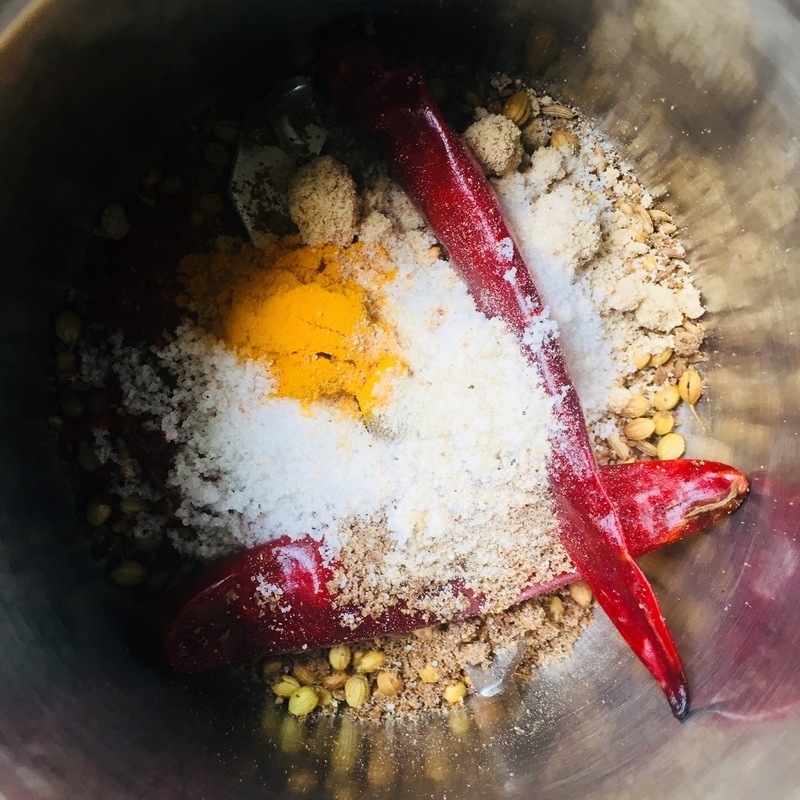 This spice mixture is then stuffed into the slit bhindis. 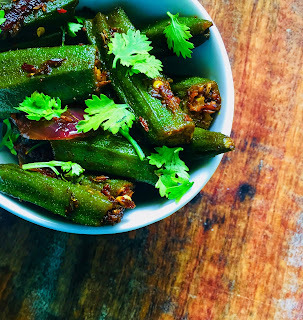 Stuffed bhindi is cooked with ginger, onion and chillies! Sounds yummy!!! Right? Read the detailed bharwan bhindi masala recipe below. 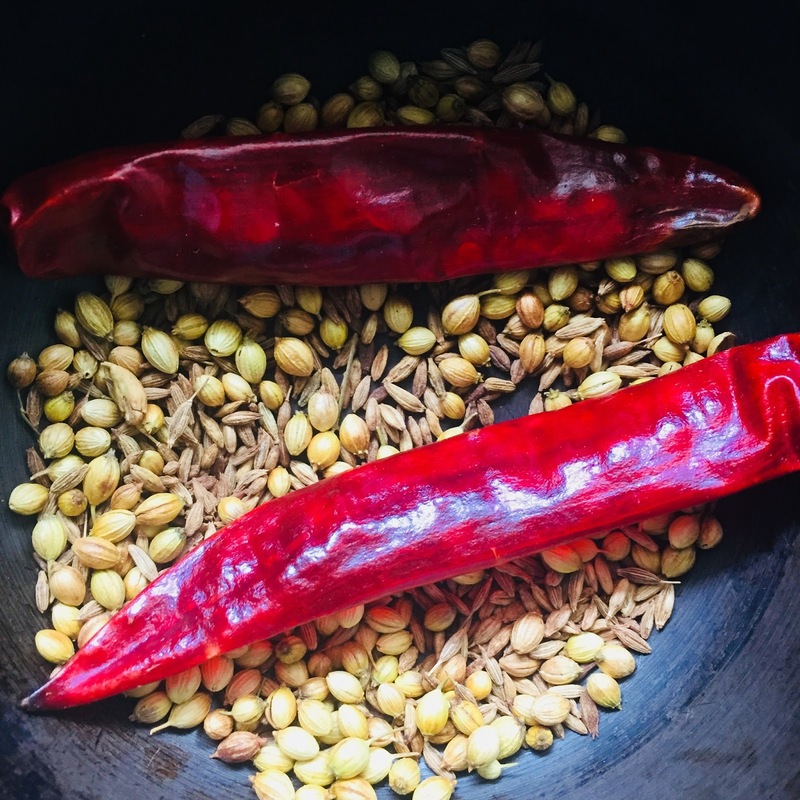 Dry roast cumin seeds, coriander seeds and dried red chillies. Let it cool down for about 5 mins. 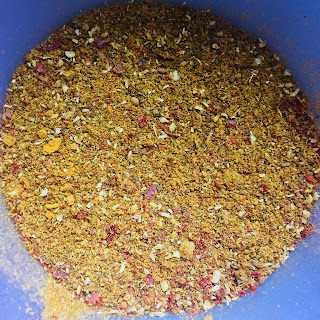 Grind it with turmeric powder, salt, asafoetida, aamchur powder and red chilli powder. Prepare a coarse powder and keep it aside. 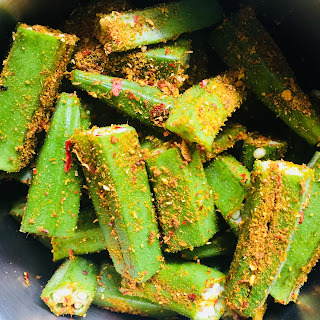 Cut Bhindi into 2-3 inch long pieces. Fill the prepared stuffing masala with the help of a spoon. Keep the remaining masala aside. Add cumin seeds and dried red chilli. Let it splutter. Add grated ginger and chilies. Add onions. Saute it for about 2 minutes. Cover it and allow it to cook on low flame. Keep on tossing it every minute. This will take about 10-15 minutes. Bharwan Bhindi Masala is ready! Garnish it with fresh coriander leaves. 1. 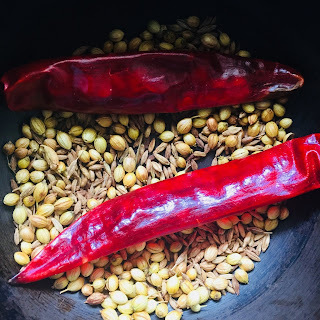 Dry roast cumin seeds, coriander seeds and dried red chillies. 2. 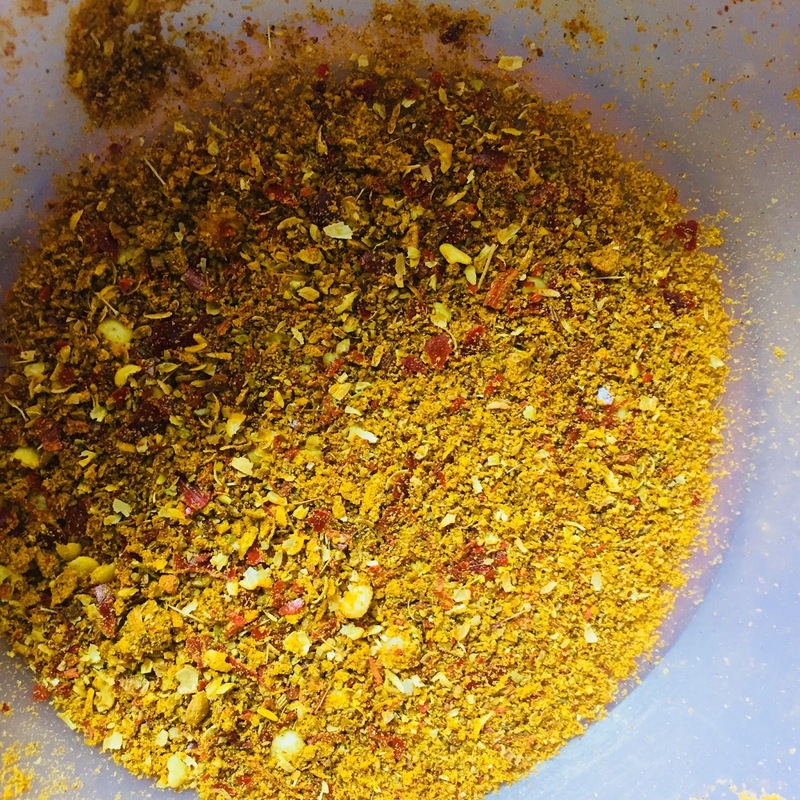 Grind roasted spices with turmeric powder, salt, asafoetida and dry mango powder. 3. Stuffing is ready! Keep it aside. 1. Cut Bhindi into 2-3 inch long pieces. 3. Stuff it with the prepared masala. 1. 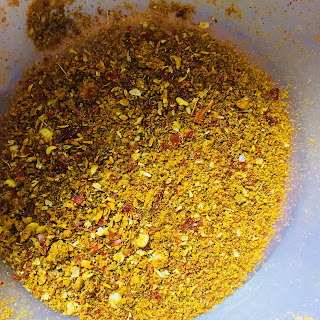 Heat oil in a kadhai. 2. Add cumin seeds and dried red chillies. 3. Add grated ginger and slit chillies. 6. Add leftover masala too. Cover it and cook it on low flame for about 10-15 minutes. Keep on tossing it every minute. 7. Bharwan Bhindi Masala is ready! Garnish it with fresh coriander leaves. Bharwan Bhindi Masala is ready! Bhindi should be cooked on low flame. Keep on tossing the bhindis every minute while cooking.